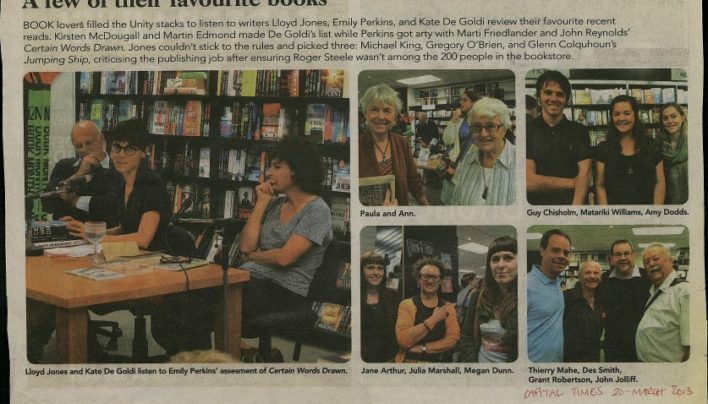 For New Zealand Book Day 2013, Unity hosted a conversation between Lloyd Jones, Emily Perkins and Kate De Goldi in which they discussed their favourite recent local books. 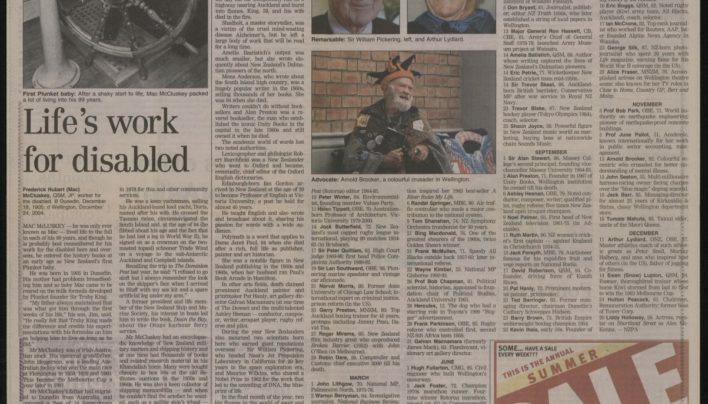 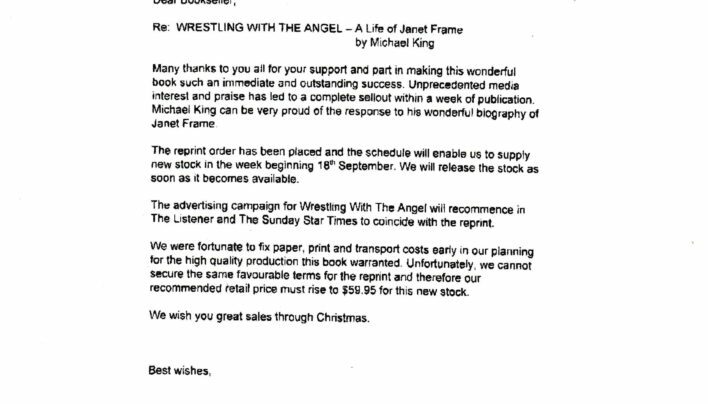 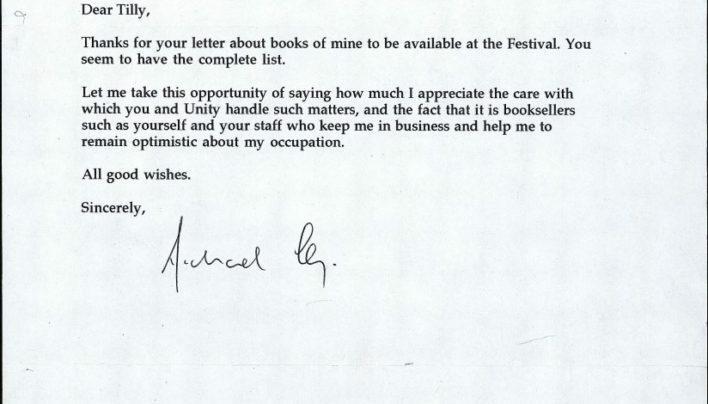 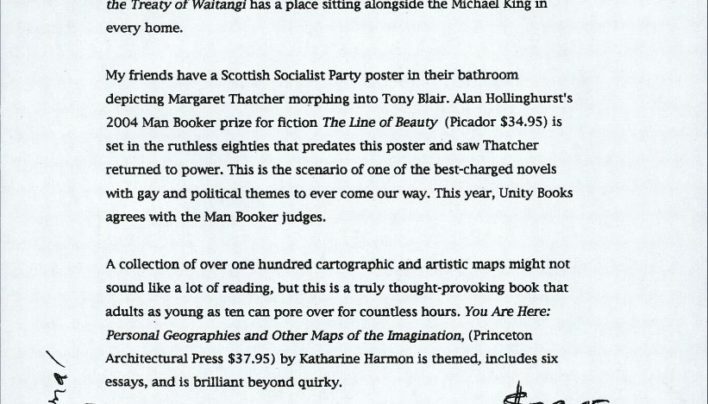 Letter from Tony Harkins to the book trade regarding the new, higher price for the reprint of Janet Frame biography Wrestling With the Angel by Michael King. 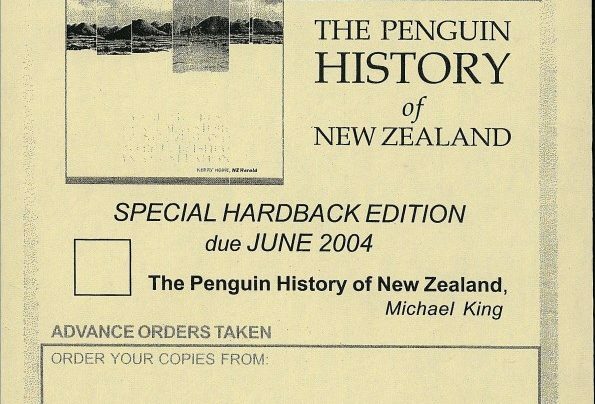 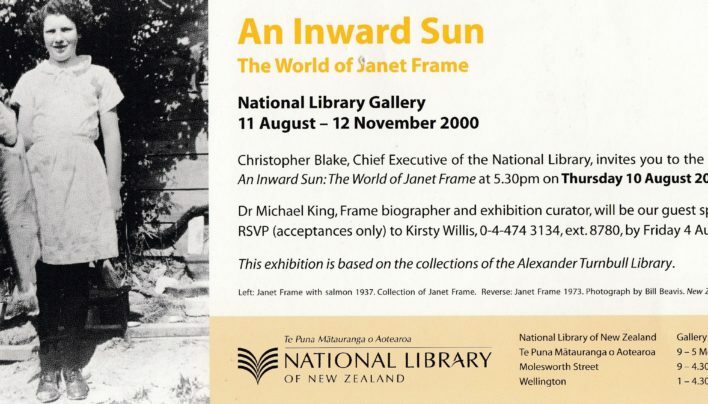 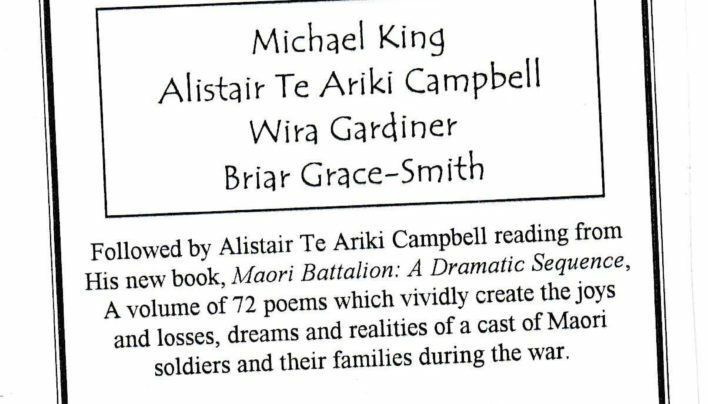 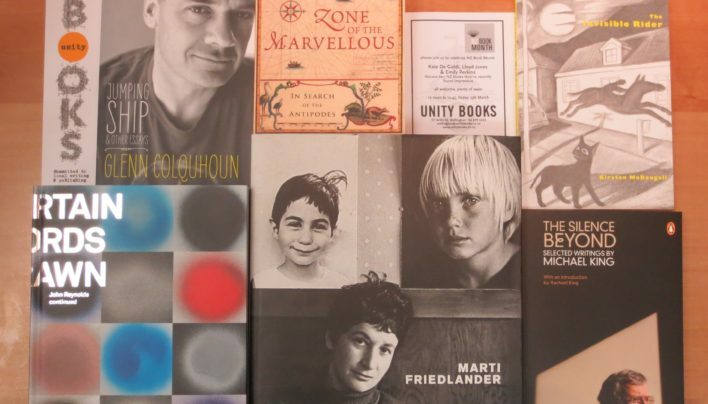 Invitation for and photos from a NZ Book Month event featuring authors Kate De Goldi, Emily Perkins and Lloyd Jones each discussing two books they’ve recently found impressive.